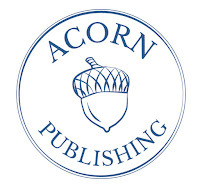 Acorn Publishing, founded by Jessica Therrien. Dancing Lemur Press, founded by Diane Wolfe. WiDo Publishing, founded by Karen Jones Gowen. Describe the setup and function(s) of your publishing company. 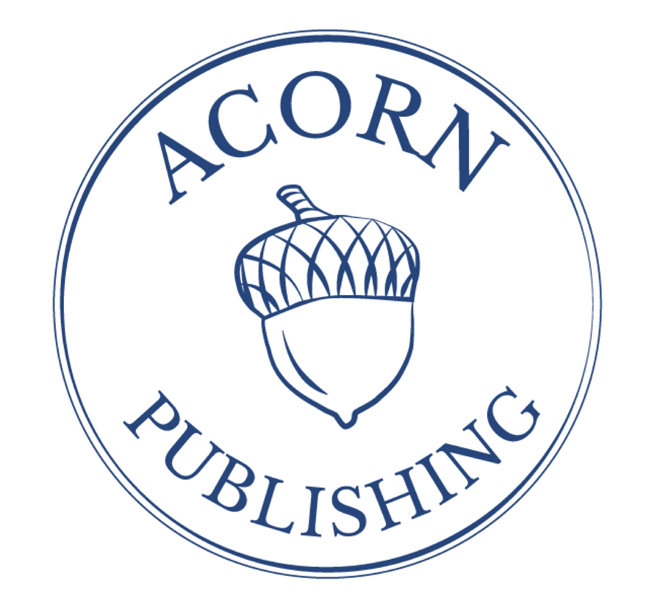 At Acorn Publishing we combine the benefits of traditional publishing with the freedoms of self-publishing while allowing our authors to keep the rights to their work. By choosing to self-publish, you are able to maintain control of every aspect of the process, but by doing it with us, your work assumes another level of legitimacy with the cover appeal and expertise of an established publisher. Traditional publishers take a cut of each sale, as does the retailer & agent. With Acorn Publishing, you pay us a flat fee in the beginning and that’s it. If you make 100,000 sales, you keep whatever profit you make. 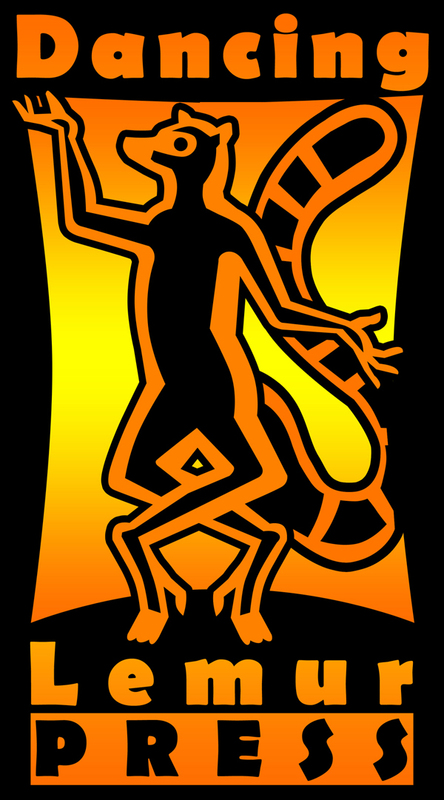 Dancing Lemur Press, LLC is a traditional publishing company. 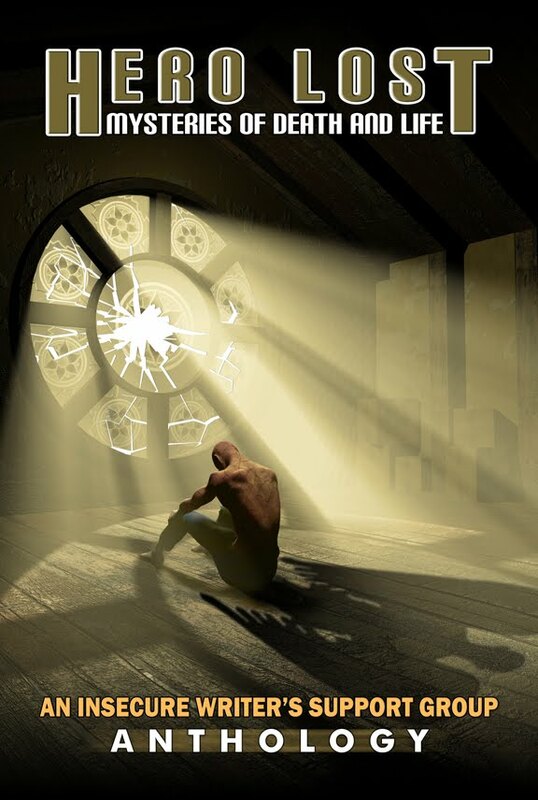 We accept direct queries for several genres - sci-fi, NA, mystery, Christian, non-fiction, fantasy, etc. 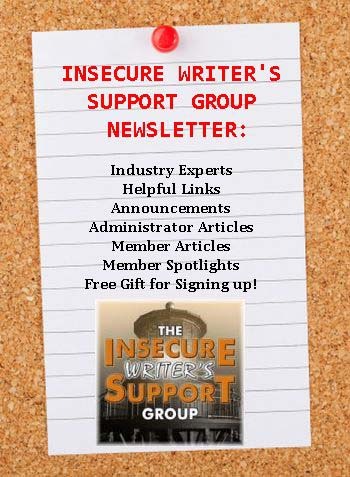 We produce print, eBooks, and audio books and pay royalties quarterly. We also have an imprint, Freedom Fox Press. This year, WiDo’s 10th in business, we opened a hybrid publishing imprint called E.L. Marker to meet the large demand of writers interested in self-publishing, while still wanting the security and know-how of an established publishing team behind them. With our experience, WiDo is in the ideal position to fill that need. 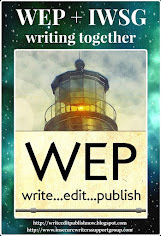 We have 10 freelance editors to do the content editing, copyediting, and proofreading of our manuscripts, whether WiDo or E.L. Marker. The books then go to the cover designer followed by professional layout and typesetting to prepare them for print and distribution. Our distributor, Lightning Source, has worldwide distribution to all online as well as brick and mortar bookstores. What does your company offer over self-publishing? By being selective about the books we include in our imprint, we ensure that our catalogue is of good quality. Our books are set apart from the vast amounts of self-published work flooding the market. You get the support of a team of professionals to help you along the way. We promote your book, represent your work at numerous book festivals, and answer any questions you may have about the process. Even though behind the scenes you will technically be self-publishing, to the rest of the world your work will appear “traditionally published” with a branded logo and “published by Acorn Publishing” on all retailer websites. An established brand and image; a large network; professional editing, formatting, & cover design; marketing materials, and experience. 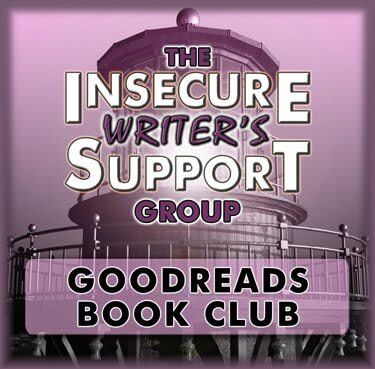 (There is a clout that comes with traditional publishing - for instance, self-published books aren’t reviewed by Publishers Weekly or Library Journal.) Our imprint even offers higher royalties for authors who are promotional savvy. All of it is at no cost to the author. Our company, both the traditional WiDo or the hybrid E.L. Marker, offers the clear advantage of having a seasoned, professional team on your side. From editing, layout and typesetting, cover design, print and distribution as well as marketing support, we're there to help you make your book a reality. What turns you off in a query letter? 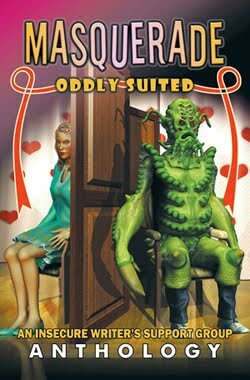 Really horrific topics and/or bad writing. That’s pretty much it. One that lacks what we clearly state in our submission guidelines as requirements. (Those who start off with “I want you to publish my book” are a big turnoff, too.) Writers who don’t learn how to do a proper query letter or don’t include requested items only demonstrate that they can’t follow directions - and will be a nightmare to work with. People who don't even bother to make an effort: Forwarded mass letters going out to dozens of publishers at a time. A brief statement like "here's my book, please read" with the chapters attached. Or no letter at all, just the attached chapters. What catches your eye in a query letter? Good writing and an original topic. Sadly, what catches my eye first is one that’s actually done correctly. After that, a synopsis that is straightforward with a refreshing story catches my attention. If I can see the potential, it has my attention. 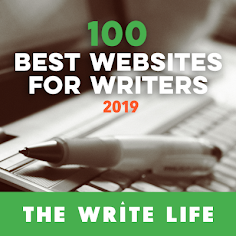 I also look at writer experience, although a solid marketing plan and online connections will offset no experience. We look for polished manuscripts with exceptional stories and identifiable characters. For WiDo, we also expect a strong, well-established marketing platform. A query should summarize the book along with information about the writer, especially what makes you the best writer for this book. Including pertinent information about your marketing plans is key if you want publication with WiDo, as it is with any traditional press. 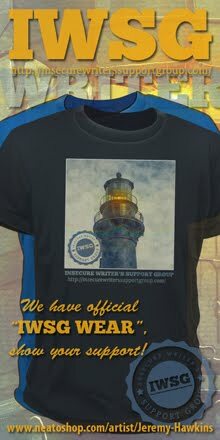 Please see our website at widopublishing.com for information and submissions guidelines for both our companies. 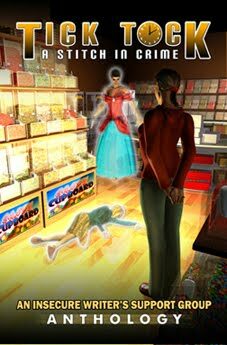 What do you expect your authors to do as far as marketing? Their best…we do a lot, but you have to be willing to put yourself out there as best as you know how. 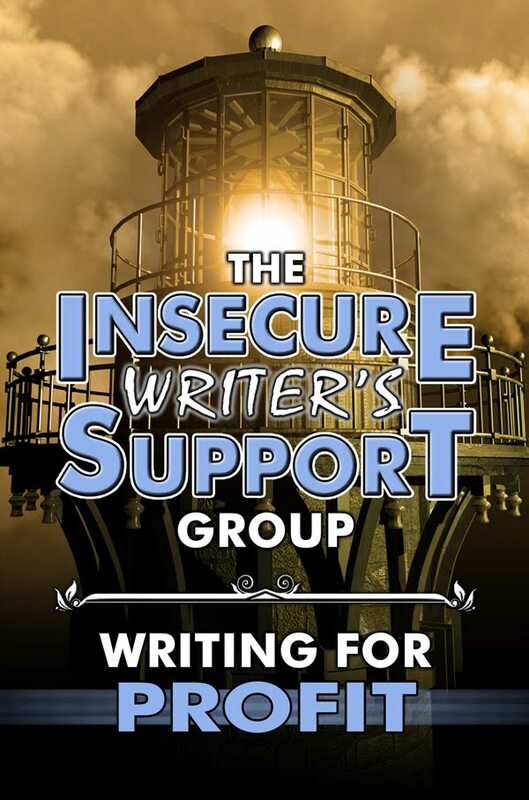 We guide our authors and put them in touch with blog tour managers and book clubs etc., so with us you’re never out there on your own trying to figure out what to do. We expect them to market online, using their social sites and connections to reach a wide audience. We want them to make physical appearances where possible - book signings, conventions, libraries, etc. 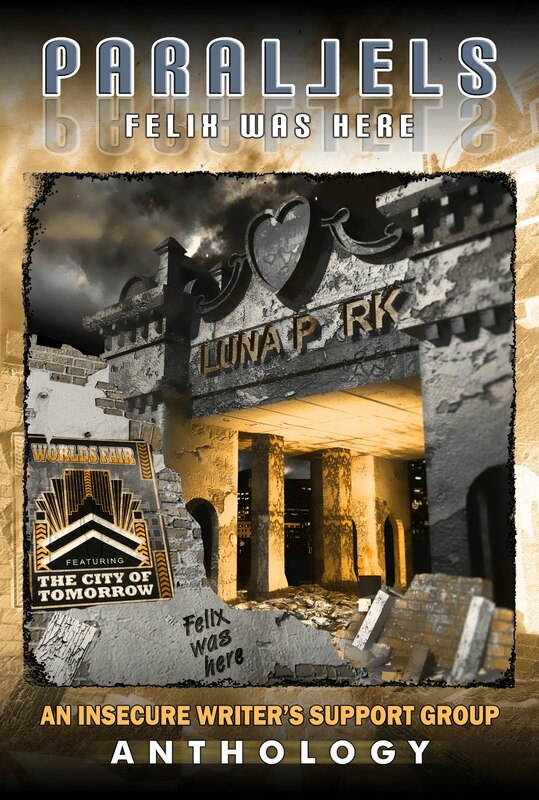 Since we also produce bookmarks, postcards, and other promo materials, we expect author to distribute them. We guide our authors as much as possible. We expect them to care as much for the success of their books as we do. What is disheartening is when we've invested time and money into creating their book, with the trust that the author will then carry out the marketing plan they submitted, and then after the launch they do a couple things then give up. What advice would you give writers when they are seeking a publisher? Try to get the agent and the big deal, but remember A LOT of it is luck. If it doesn’t happen for you, it doesn’t mean your work is unworthy of publication. There are other avenues where you can be just as successful. My best advice for landing a publishing contract is to submit the best, most polished manuscript that you can. But don’t edit out your own voice and emotional investment in the process. Put your heart into your work, along with all the talent you possess, then submit with a professional, informative query. Any questions for these publishers? Do their answers surprise you? Where we writers of any description be without publishers? I am a follower of L. Diana Wolfe so have heard about her publishing concern. The others are new to me and seem excellent also. Most interesting post to read. Great learning what these publishers offer and what turns them off in query letters. I've learned a lot from Diane too. And I agree with Jessica, there is a lot of luck involved in landing an agent and a book deal. The new imprint with WiDo is probably very similar to DLP's. 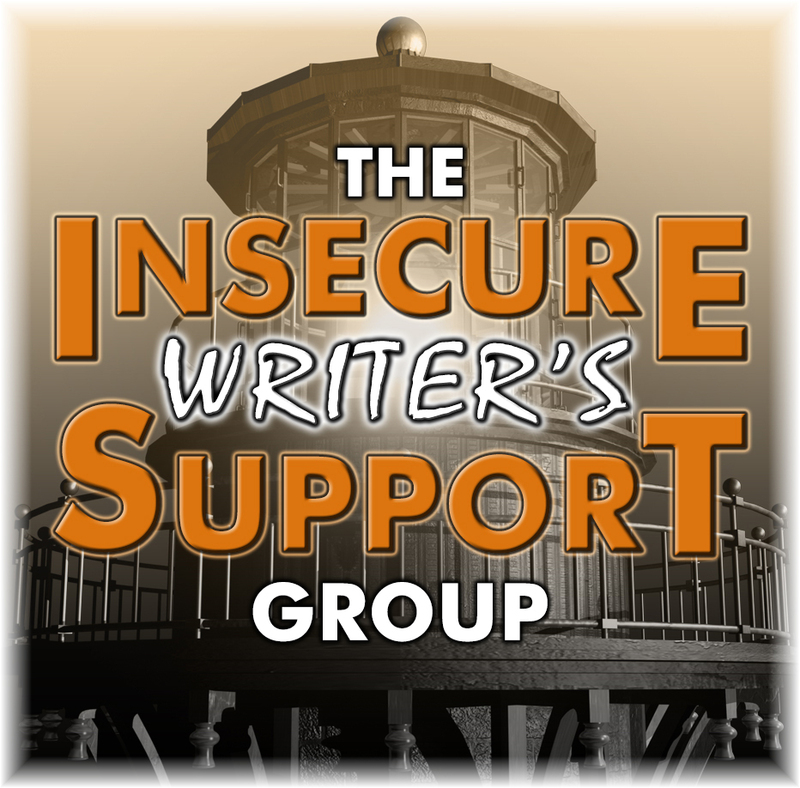 We give authors who want the benefits of self-publishing with the security and no cost of publishing traditionally a great option. Thank you Yvonne, Natalie, and Ellen. Nice reading the different perspective and see what they have in common. With the explosion of authors and books, it's seems like a solid option. Do you find more authors are turning to presses? Do you find any that are willing to go further and learn, or are most stubborn and think they are the greatest from the get go? Thanks for sharing this, Alex. Jessica, Diane, and Karen - appreciate your insight. It's great to know that there are good publishers out there! Thanks so much for including us at Acorn Publishing! Writing is one thing. Getting published is another. There is a lot of work to getting a book out. I never realized how much work. Pat, when someone doesn't sent everything, I tell them what was missing and add a link to our submission guidelines. Most don't reply back, but a few do send the correct info. I'm always excited to hear about small presses. I think the personal touch of the people running them help author develop in way that larger presses or self-publishing doesn't always do. 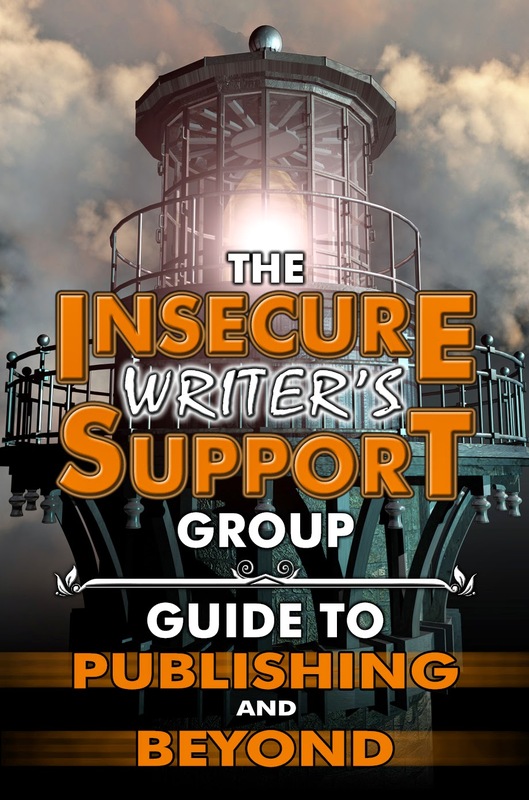 Even with the big presses, the author is required to do most of the promotion so any author should be prepared for that before they even submit. Pat Hiatt, That is a really great question, and it does happen more than one might think. We had a recent example at WiDo, with a memoir about a young Jewish student who heads off to the Middle East and Arab country with stars in his eyes about how he would build bridges between Jews and Arabs. The story was interesting but his writing was all over the place and hard to follow. And considering that WiDo had quite a few new books lining up for 2017, the decision was made to let this one go. Our submissions editor sent him the usual rejection letter, although complimenting him on the title of his memoir. This young man wrote back a very courteous and professional email, thanking Allie for her response and asking, although he knew how busy she was, if she would mind giving him a few tips on how to correct the problems. 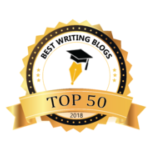 Since submissions editors really are human, and also humans who value writers and their stories, Allie sent him a brief summary of what the major problems were with his manuscript. He wrote back thanking her and asking for a second chance. She agreed to look at it again if he wanted to revise and resubmit. He did, and the memoir I Am Not a Spy by Michael Bassin will be published by WiDo this fall. What a great story, Karen! We've had a few like that as well. We're definitely willing to work with authors if we like the story and feel they have talent but just need that extra edit. This was a very clearly set out comparison of publishers, and very thorough. Small presses are a boon to the publishing industry, and I can't see that they require much more of an author re: marketing than the big guys do. Authors just have to wear the marketing hat these days. I'm shocked to read that so many writers ignore guidelines, but then I remember the one of the first short stories I sent out and how I accidentally attached the wrong draft to the query letter so I know what it feels like to make a basic mistake and then go slinking off into a corner afterwards. Thanks for this post. Great to read about the 3 publishing companies but many aspects are the same as you'd expect. Karen, love the story of the Jewish memoir. This was full of so much great information.I enjoyed hearing the different perspectives, and I got a lot out of the comment section as well. 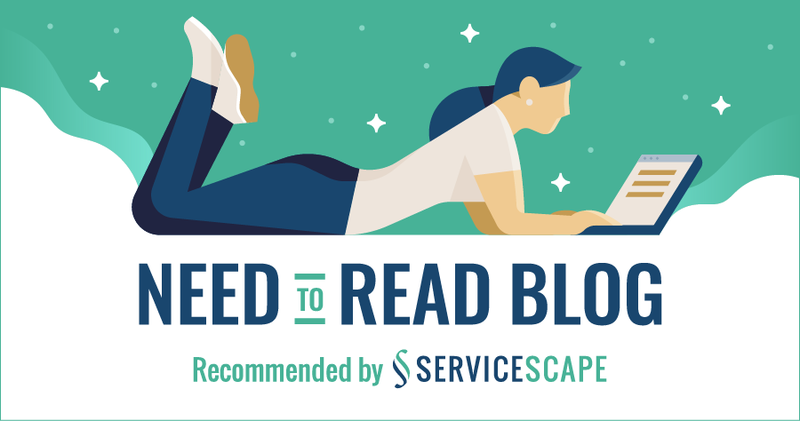 I'll have to bookmark this particular post so I can find it easily for new authors to look at. Thank you Jessica, Diane, and Karen. This post was full of helpful information. Some of the examples you shared were jaw dropping. It's hard to imagine that people submit poor query letters, don't follow submission guidelines, and don't put their hearts into promoting their books ~ but then I know I'm being naive. I followed my sister's journey as a writer who has published two books, one with an established well-known publisher and the other with a small publisher in Nova Scotia. I even helped her market her books by giving workshops with her at several literacy conferences. Marketing is really tough! Writing is the easy part. I can see that self-publishing is a two edged sword. It empowers good writers who might otherwise not have a chance to get published, but it empowers people who aren't good writers too. 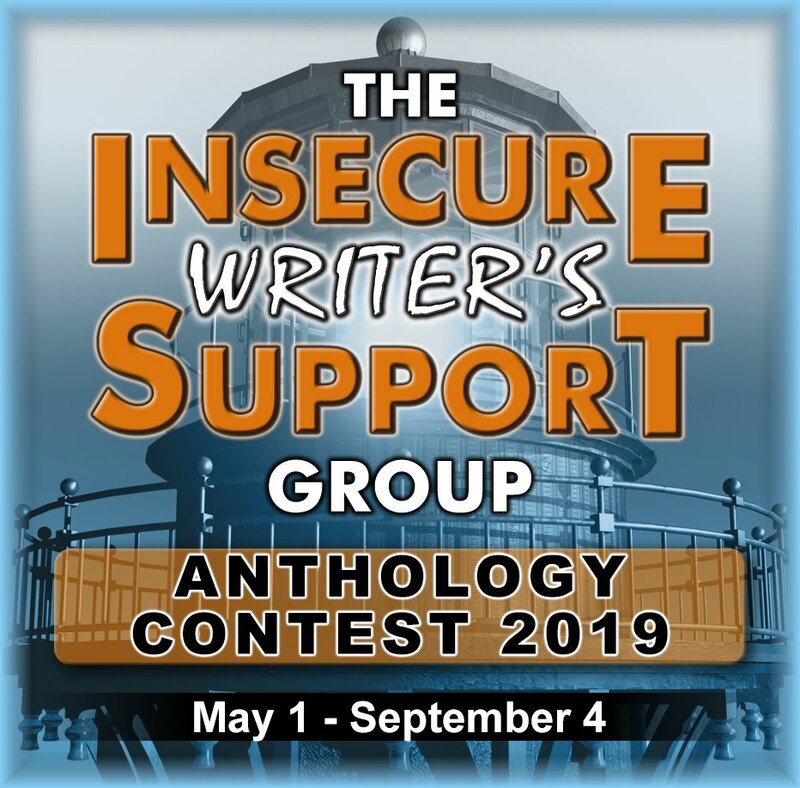 When it's time to submit my book for publication, I hope I have the good fortune to connect with a great publishing company! Tyrean, I could forgive that. It's the ones who send a lame, one paragraph query with nothing I asked for that drives me nuts. Fundy Blue, it does produce some bad books sometimes. Good options in such a confusing market/publishing world. The comparisons were nice to read. Thanks for the great post! It's definitely important to read those guidelines. Every time I submit, I read through them at least 2 or 3 times to make sure I don't miss anything important. Writing query letters scares me a little. I'm currently working on a novel, which means if all goes well, I'll be dipping my toe into those frightening waters soon. I'm sure I'll be reading all the tips I can beforehand. Tyrean, That was an honest mistake and nothing to be too embarrassed about. I think most editors would simply request clarification. “I want you to publish my book” is so cringe worthy. Great tips here. It's really important to read and follow the guidelines before submitting. 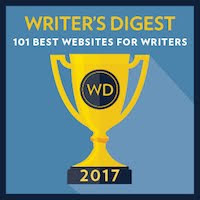 A wealth of information for serious writers! Thanks for all the great information. It was a pleasure to read. The benefits of traditional publishing with the freedom of self-publishing sounds like a great option. Lux, and I get that one 1-3 times a month. Erika, everyone makes mistakes and I like to give them the benefit of the doubt. Plus help them get it right with the next publisher. Michelle, I really wanted to be able to offer that to authors. I'm curious, If Wido is a traditional style publisher and they are not paying up front or asking the writer to pay, they should be just as invested in making sure the author's book is promoted. I understand the process, but when the publisher asks me what is MY marketing plan? I wonder what is their marketing plan for my book? I didn't see any real plan listed on their websites. I had an experience with this type of publisher. In the two years of our contract, I did 85% of the promotion. In the last 7 months I did 95$ of the promotion and got no $. I know people were buying but I wasn't getting anything. Now if I'm doing all the work, why pay them a commission? I got out of the contract. They did tell me my book out performed all the other books of indi publishers they met with. Now I'm looking to republish that one and the new one. Where should I go?